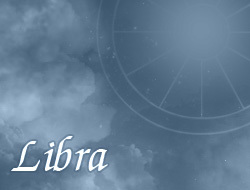 Financial success is important for Libra. Great frugalities cause that they feel more secure in their lives. Sometimes, when their financial situation deteriorates – often look for a new job. Usually they are characterized by wise and accurate decisions in the sphere of finances. Before taking credits or loans, must think very carefully and consult it with close ones.